If you love pets, you will love Cascades PET DEPOT! 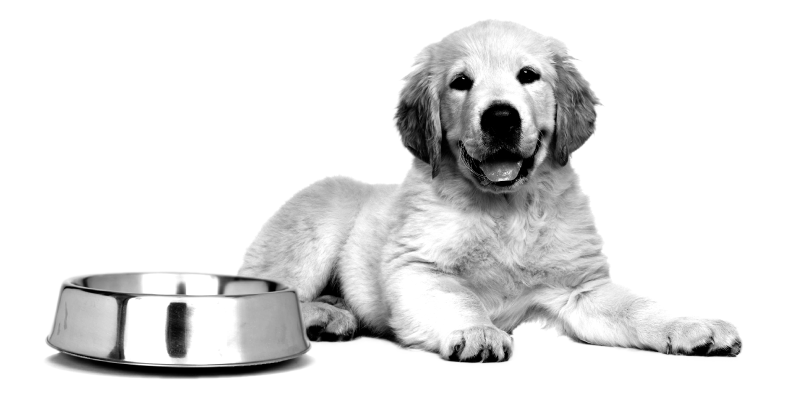 Every imaginable premium pet supply, product, food and then some is available. If we don’t have it – we will get it for you. In addition, our staff knows how to help solve all your basic animal care problems or how to bribe your pet with the best-baked treats in Sterling, VA. Our store features expert grooming, tropical fish, pets and accessories for nearly every kind of small animal. This is your pets’ place for toys, chews and treats! Plus all the other basic stuff you need to keep your pet happy and trouble free. Cascades PET DEPOT is an all-in-one pet store! Quality and value are cornerstones of each PET DEPOT® store and Cascades leads the way for pet owners near Sterling. Cascades PET DEPOT offers a large variety of natural pet food, pet supplies, bakery items, and much more! With the largest selection of toys, treats, chews and more, we’re sure to have something to keep your pets happy and healthy. Our groomers have a wealth of knowledge and experience. We pride ourselves in providing the best experience for your pet, so that is why we don’t force or rush any procedures to ensure your pet’s experience is a positive one. With a huge selection of natural and premium pet food, from Farmina and Blue Buffalo & Canidae to Fromm and Zignature, Cascades PET DEPOT is the Natural Pet Food Headquarters.